Hi! I'm a luxury wedding and lifestyle photographer based on Maui. My approach to weddings is romantic, classic and fun. I can't wait to capture your amazing love story anywhere in the world. Now booking select 2019 & 2020 weddings. I have an incredible in house team of cinematographers. 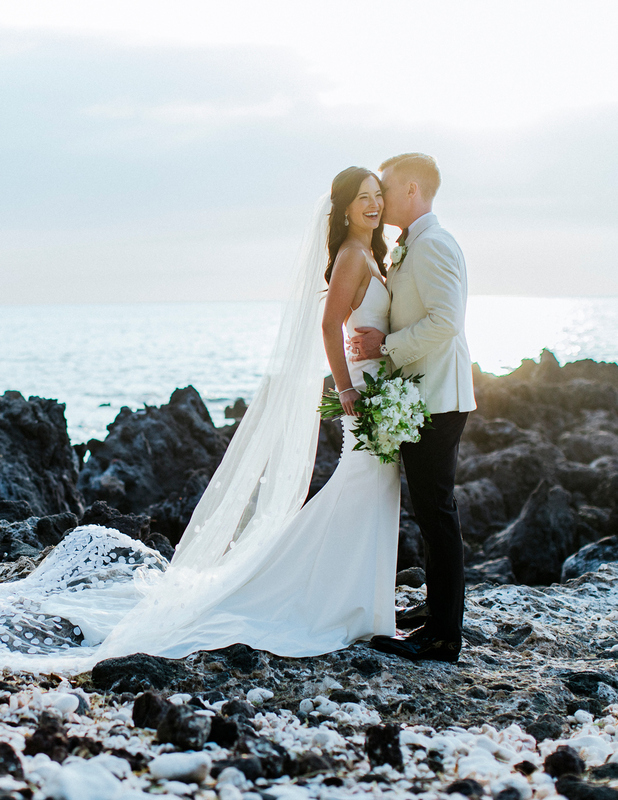 Back to Chris J. Evans | Luxury Wedding photographer serving Maui, Santa Barbara and Destinations.